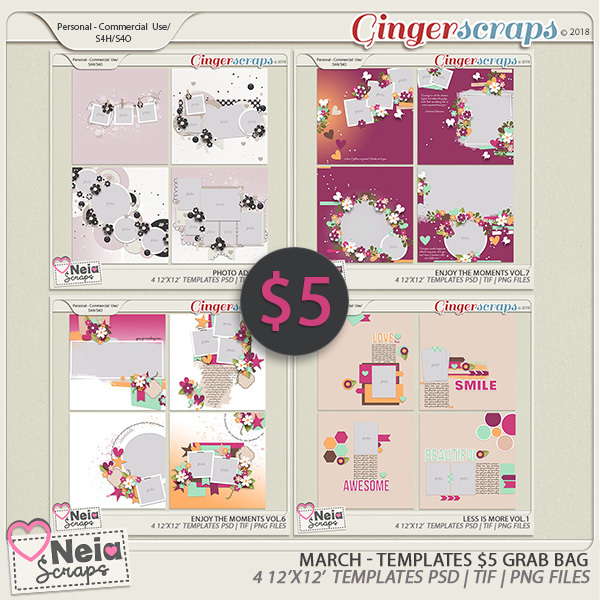 Get ready for some awesome savings on this grab bag of templates from Neia Scraps. 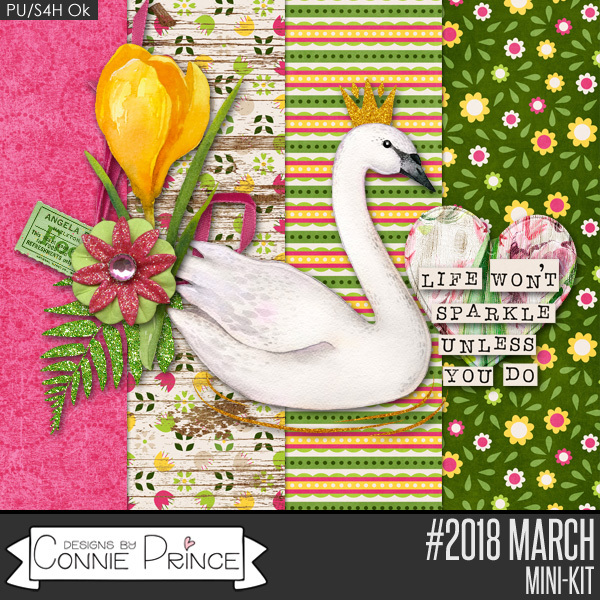 There are 16 templates total designed in various styles so that you can scrap all those March memories with ease! 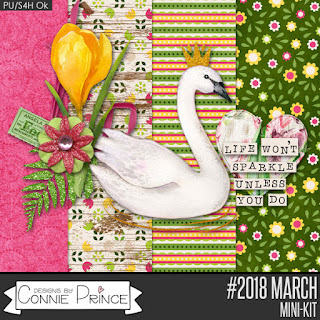 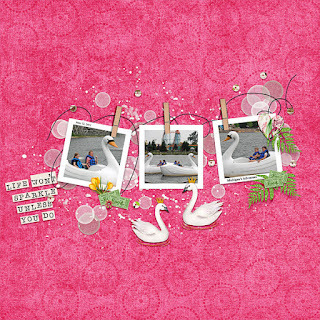 I used a free kit by Connie Prince with this layout to show off a Swan Ride at a local amusement park….